Whether you’re looking to purchase art from our fantasic local and international art gallery or you’re setting out to produce your very first piece the Victoria Art & Framing Gallery is here to help you. We offer a huge range of art supplies that will cover your every need as well as a framing service for all your favourite pieces. For further details on our services please get in touch. With 33 years’ experience in the picture framing business we provide a complete bespoke picture framing service no matter what your budget. Professional framing enhances your precious artwork and also protects it. We frame a wide range of items including certificates, prints, posters, photographs, fabrics, watercolours, acrylics, oils, sporting shirts, memorabilia, we also offer a stretching service for canvas. 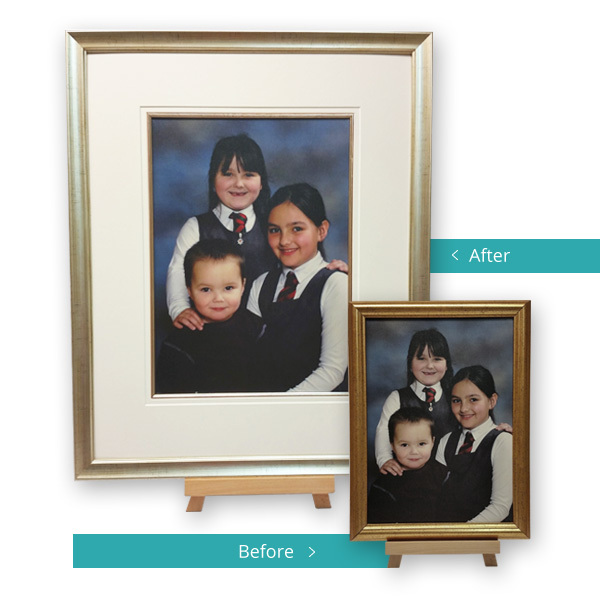 Whatever you want to frame we have a wide range of styles and finishes to suit every framing requirement. Our conservation mountboard range offers a wide selection of colours and are all acid free. levels available and offers optimal clarity for true colour transmission. We stock a wide range of artist materials for amateur and professional artists from leading stockists Daler Rowney and Winsor & Newton. We also stock easels, portfolios and a wide range of canvases. Beginners and experienced artist welcome. Art Classes with Michelle Le Cornu. 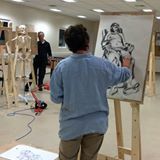 Michelle is a professional artist offering Tuition in drawing and painting using live models. 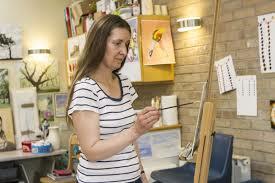 Courses in watercolour painting, drawing, acrylic painting and art appreciation for adults. 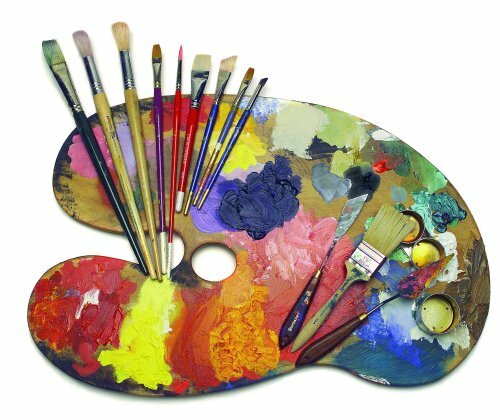 Weekly art courses for children and teenagers. 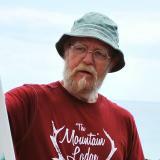 Workshops, Art parties. School holiday art workshops including teenagers. Art Studio at Communicare, St Brelade.